Do you think bamboo looks amazing? 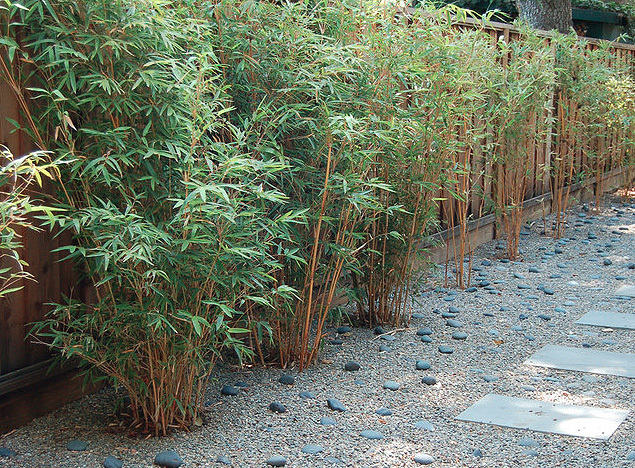 Check out our ten landscaping ideas that incorporate live bamboo into your garden. Bamboo is an exotic plant that can be seen in many gardens. 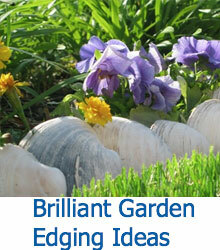 They are extremely durable plants that you can see as hedges and other barriers within a garden. Most varieties grow to be extremely tall, and even though they can be trimmed from the top, most grow to be well above three feet in height. 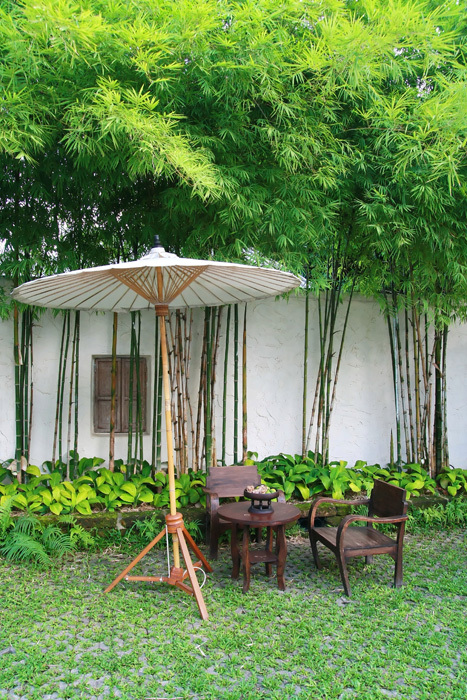 This guide is designed to give you the tips that you need to grow bamboo in your garden as well as show you a few ideas that will inspire you to incorporate bamboo into your outside décor. Because bamboo grows to be such a large plant, many have concerns that bamboo that is growing in their garden will overtake the other plants living there. Let’s take a look at the growth pattern of a bamboo plant and consider ways to control it. 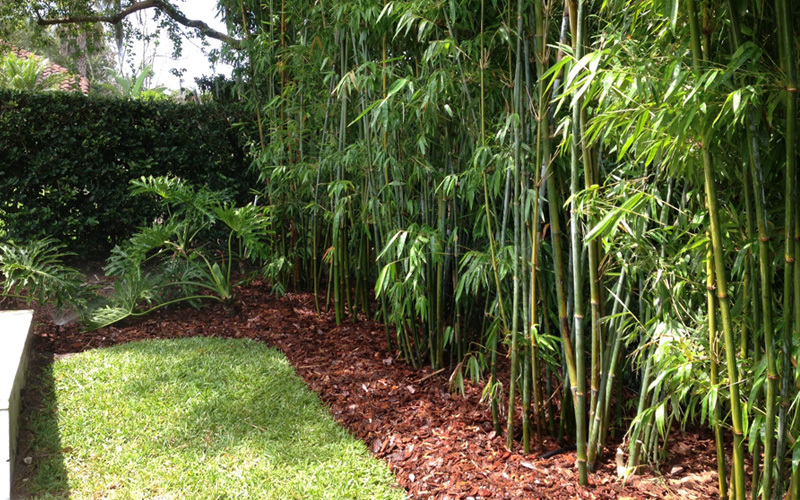 Planting bamboo about three to five feet apart will produce a dense wall of plant life. Even if there seems like there is plenty of space between the plants, the bamboo will grow stronger and taller each year. Depending on the type of bamboo that you plant, a year could result in one to five feet of new growth. Let’s say that your newly planted bamboo plants are about eight feet tall with three to four stalks apiece, next year the plants will have at least seven stalks that are ten feet tall. The following year you will see 17 to 20 stalks that are ten feet high, and year four results in about 60 stalks that are over 15 feet high. Each year this pattern continues, until there is no longer room in your garden for other plants. As you can see, bamboo growth needs to be controlled. 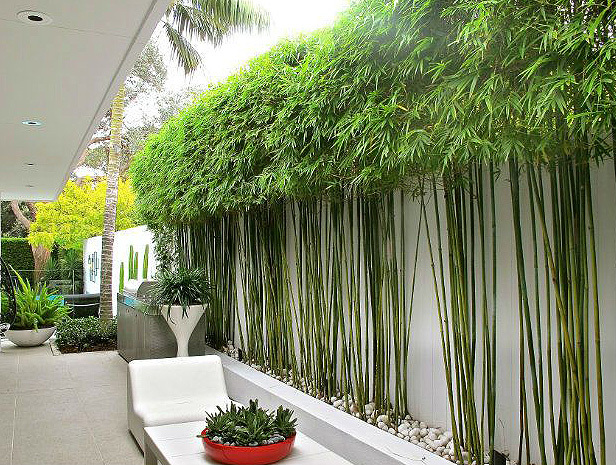 You can ensure that the bamboo does not spread too far by planting it inside of a barrier. I really love creating my own bamboo planter to place in my garden out of harvested bamboo stalks. To do this you will need to find a tall straight stalk of bamboo and harvest it using pruners that can easily cut through the plant. The other way to keep your bamboo plant’s growth under control is to prune the plants regularly. The best way to trim your bamboo garden is to do so from the top where the stems are more narrow and easy to manage. I have found that having a dedicated bamboo trimmer for this purpose ensures that you can quickly trim your bamboo plants with ease. Now that you know how to better handle bamboo that is growing in your garden, let’s take a look at some bamboo landscaping ideas. 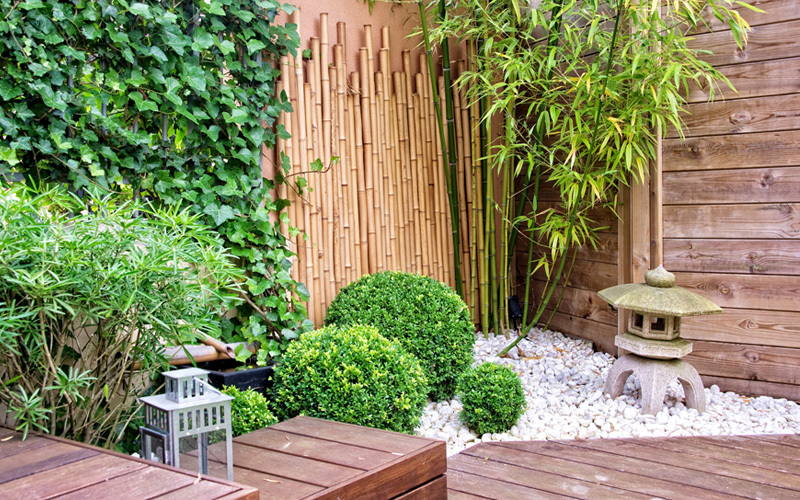 Everyone likes to have a bit of privacy in their back yard, and this bamboo idea creates a perfect hedge-like design that will give you just that. The hedge is narrow, so it does not overwhelm the space, but it provides a good bit of cover. Sometimes having a fence between your yard and the neighbors can seem cold and take away from the garden feeling that you want to achieve. 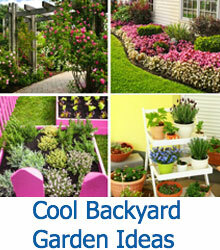 This idea helps to cover the fence and create a warmer feeling. This bamboo landscape idea is phenomenal. It gives more height to the white wall without making too much of a footprint in the garden itself. 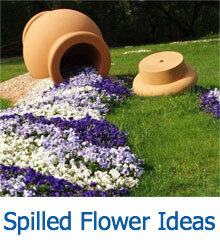 To keep this idea functional, it will need to be pruned rather frequently. This little eatery in this garden is adorable. It is a small table for two that is shaded by a forest of rather large bamboo trees. The grass can be seen around the bricks in the pavement, which creates a cozy secret garden feel. 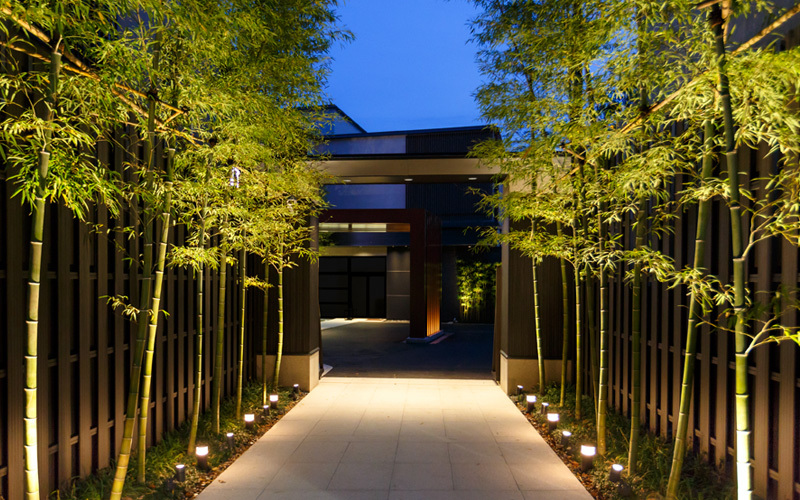 The bamboo in this next idea is positioned in a manner that enhances the walkway to this home. The trees are beautifully trimmed, and the garden lights along the edge of the path create a unique glow that helps the design flow perfectly. A garden is not complete without a place to relax and take in its beauty. 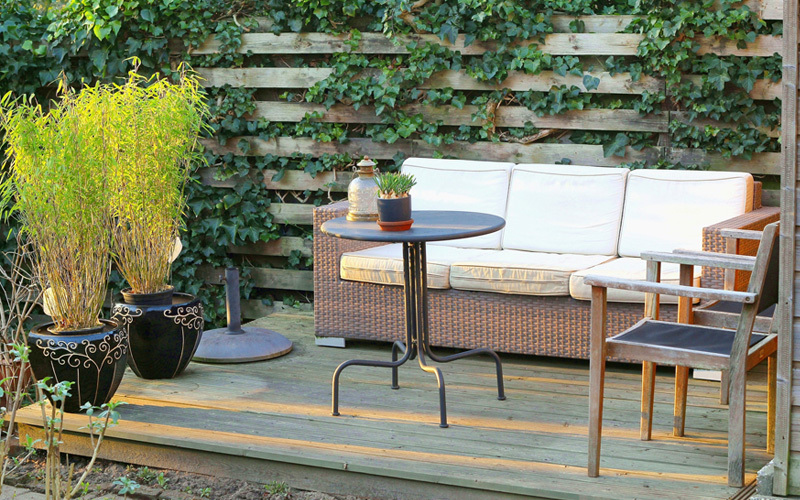 This raised platform is surrounded by bamboo plants and vines that create a sense of warmth and love that makes this the perfect location to entertain guests. I love the design on the vases that the bamboo is planted in because it adds a sense of style to the décor. 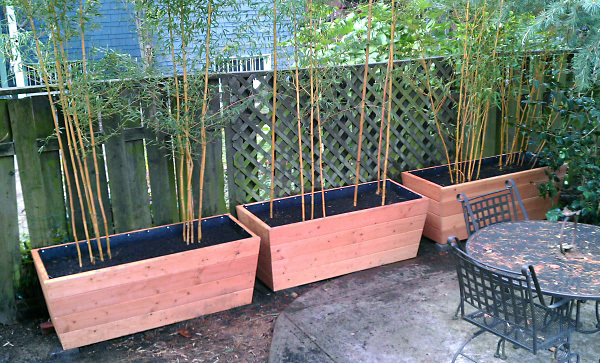 As we already stated, planters are the perfect way to control bamboo growth, and this idea has perfected this concept. The rectangular planters will help shape the bamboo into the perfect hedge-like shape as it grows to create a beautiful cover between the yards. If you have an area in your home that houses an indoor garden like the one that is pictured here, then you have the perfect contained area where you can grow a bamboo forest that you do not need to prune. If the ceiling of the space is open, it will grow taller and denser with each passing year. 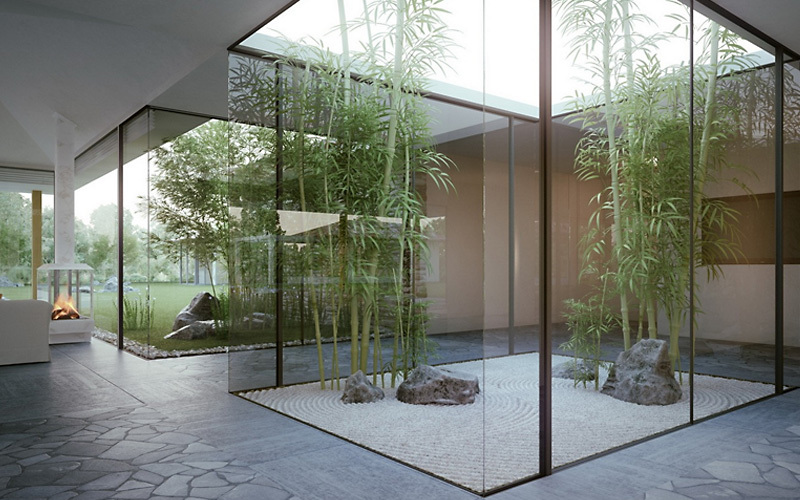 This home is perfect for a bamboo garden. The beautiful wooden exterior that you want to see is on the second story, but the concrete ground floor is greatly enhanced by the small bamboo garden along the home. 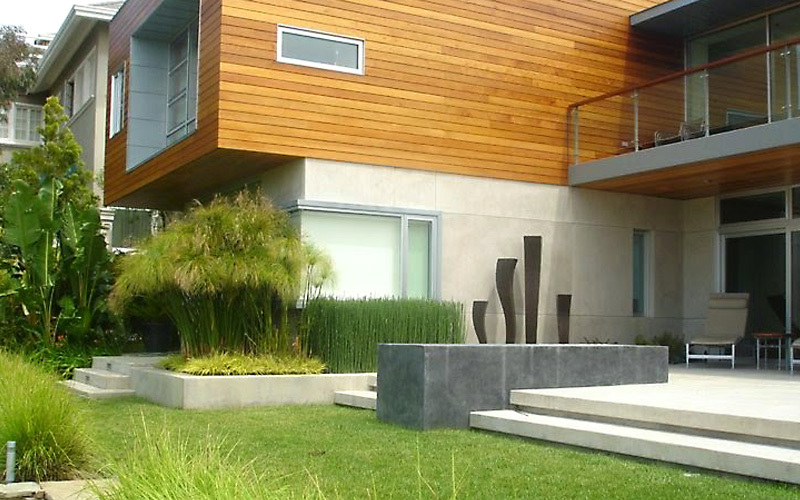 You will need to keep the bamboo trimmed with this idea, to keep it from blocking the view of your home from the curb.